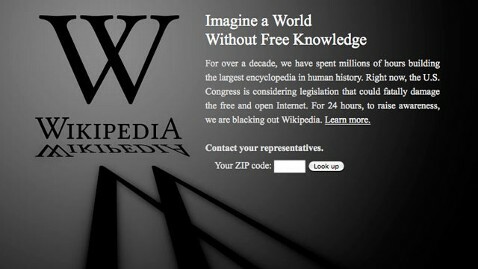 Know About SOPA Strike, SOPA balckout , #stopSOPA trend and websites list that support protest against SOPA . 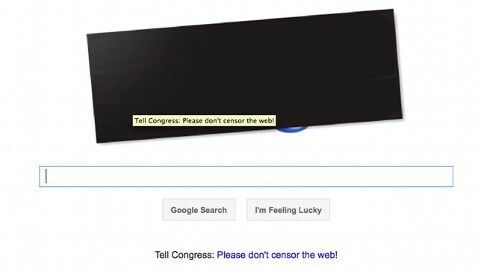 The so-called SOPA blackout — protesting the Stop Online Piracy Act (SOPA for short) in the House of Representatives and the Protect IP Act in the Senate — has spread across the web today, perhaps the most widespread online lobbying effort ever coordinated by Internet entities. Sites checked by ABC News did not actually “go dark” as originally threatened. Instead, they posted appeals to users to get in touch with their Congressional representatives to argue against passage of the two bills. The bills were intended to protect movie makers, music publishers and other providers of online content who fear that in the digital age, people can copy what they’ve created and spread it without paying for it. Internet companies have been complaining that the bills put them in the untenable position of having to be online police. They say they worry that the two bills would force them to be online police and hold them responsible if users of their sites link to pirated content. 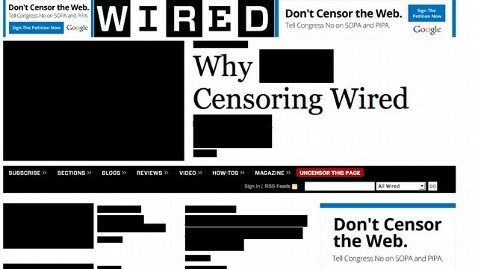 The companies said the bills could require your Internet provider to block websites that are involved in digital file sharing. And search engines such as Google, Yahoo and Bing could be stopped from linking to them — antithetical, they argue, to the ideal of an open Internet. The protest put supporters of the bill on the defensive. Sen. Patrick Leahy, D-Vt., who chairs the Senate Judiciary Committee and first co-sponsored an anti-piracy bill in 2010, said he was open to amending PIPA to satisfy the objections. Could the bills still pass? Various combatants said they could have easily a few months ago. But the House bill is now on hold, and Florida Sen. Marco Rubio, a Republican who co-sponsored PIPA in the Senate, announced this morning on Facebook that he is withdrawing his support.